How will magazines continue to attract new, diverse, skilled talent? And in this tough job market, how will young people with the skills and desire find a way to build careers in magazine publishing? Magazines Canada, with funding from the Ontario Media Development Corporation, is launching a conversation about how—working together—we can bridge this gap. As part of the process, we’ve created an online survey for members to ask your opinions about the feasibility of a magazine industry paid internship program. In this anonymous survey, we’ll explore your past experience with internships, what you see as the needs, gaps and opportunities, and get your feedback on a few potential models for how an industry paid internship program might work. 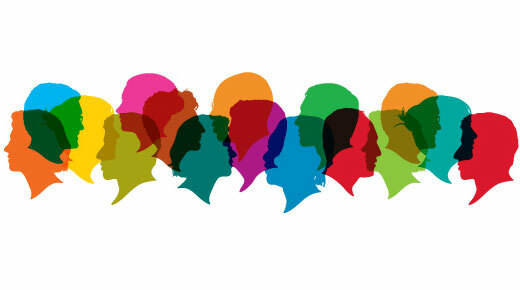 As a Magazines Canada member, your voice is important and we value your insights. When you receive an email in the next few days with an invitation and survey link, please take a moment to take the survey and share your thoughts. Thank you in advance for joining the conversation by participating in the survey. 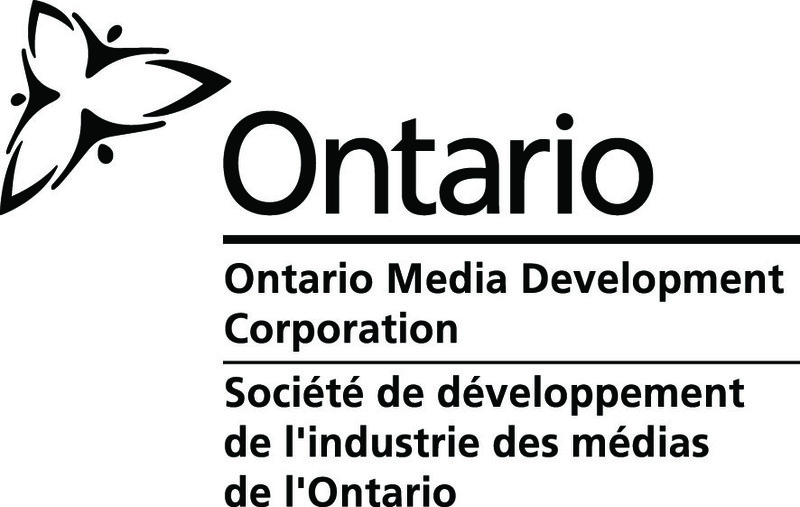 This research is made possible with the generous support of the Ontario Media Development Corporation. Magazines Canada members will receive an email in the next few days with an invitation and survey link.